The other neat thing about the Left premium theme is the community. Not only does Left theme come packaged with multiple skins, but Left users are encouraged to design their own skins and upload them so that others can try out various designs on their site. This serves as a fun way to give back to the community, and could even work as a way to promote yourself through your design work. Whatever the case may be, Left premium WordPress theme is a gorgeous portfolio and showcase theme that features an extremely powerful admin panel. Make sure to give the theme a spin at the end of the post — for only $30, it’s a bargain for sure! 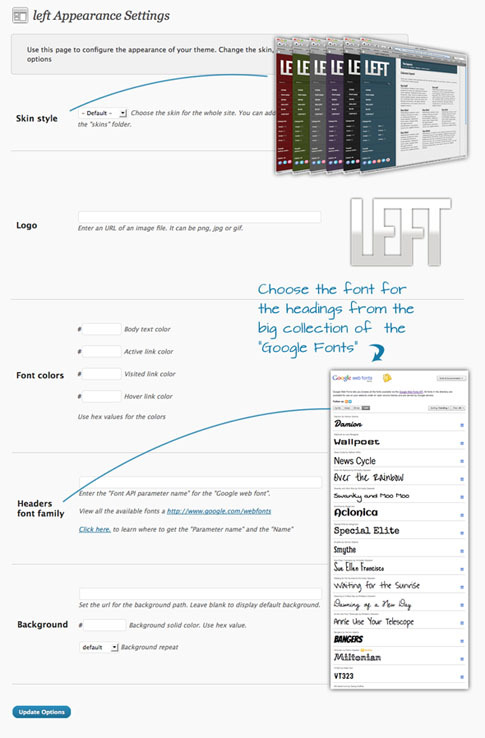 Come back and check out the showcase as we find more sites from around the web using Left. 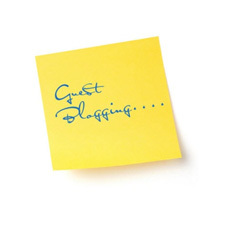 Guest Bloggers – Should You Open Your Doors?